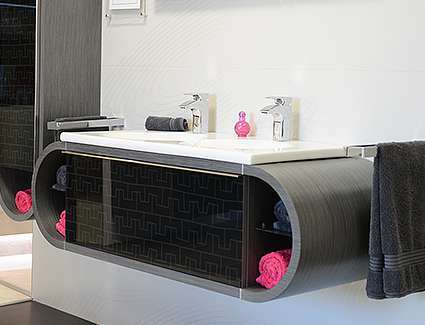 Sometimes it’s the smallest of finishing touches that really make a room design come alive. 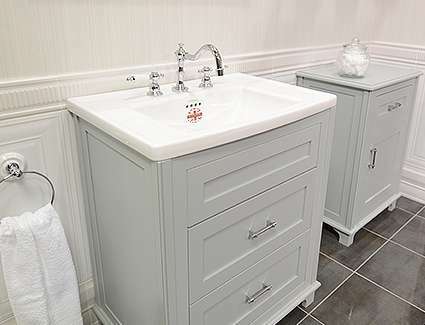 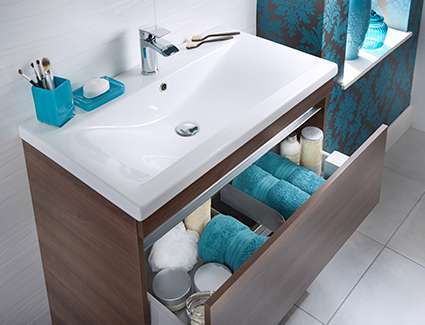 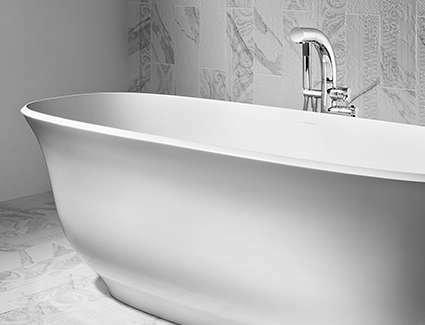 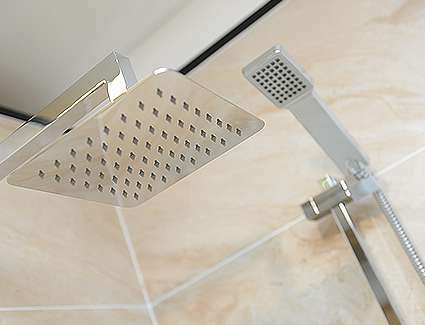 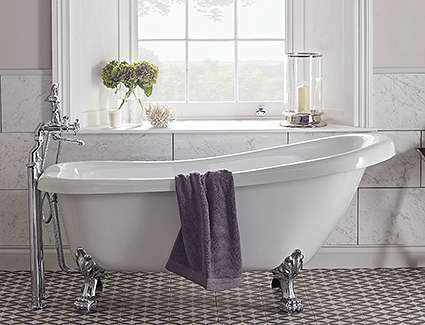 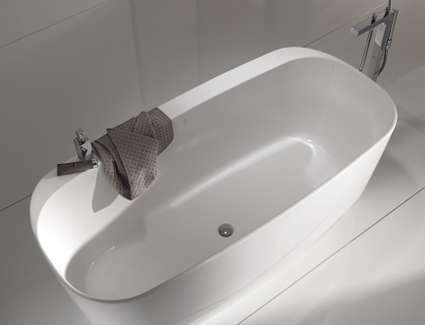 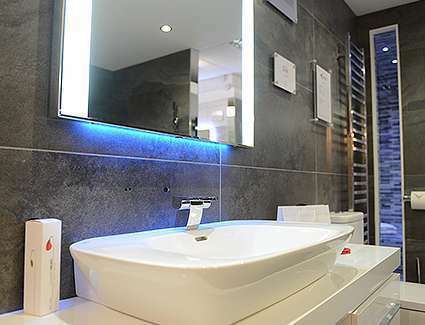 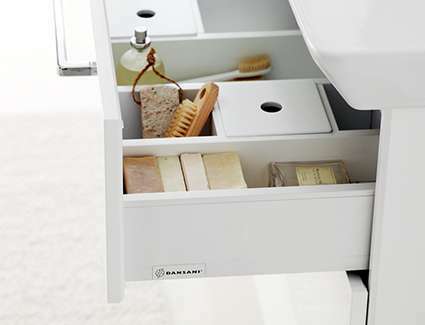 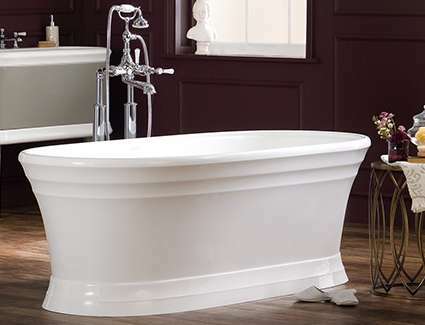 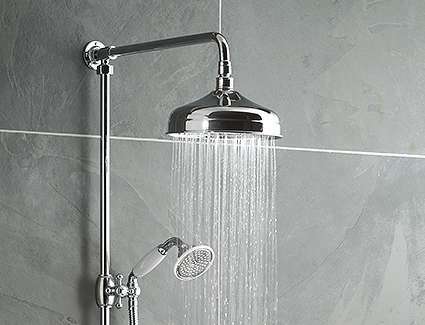 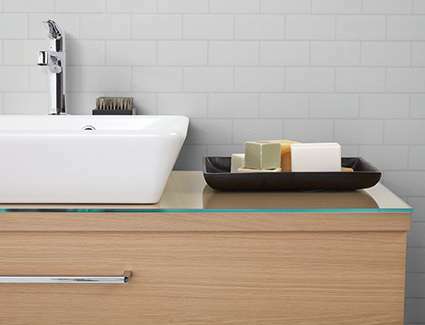 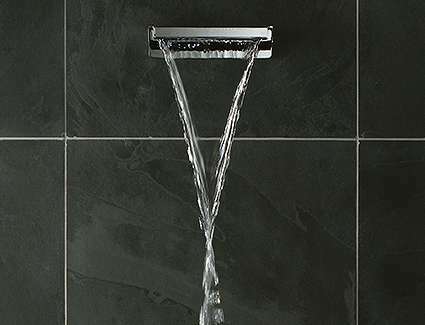 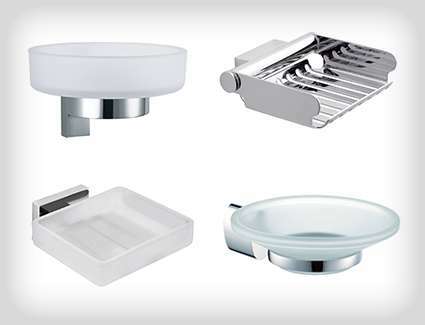 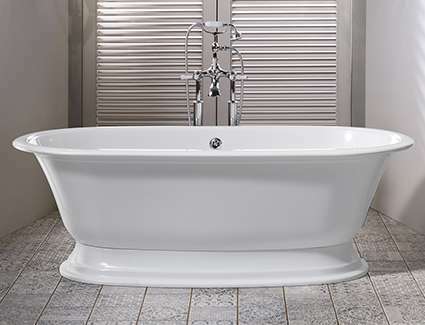 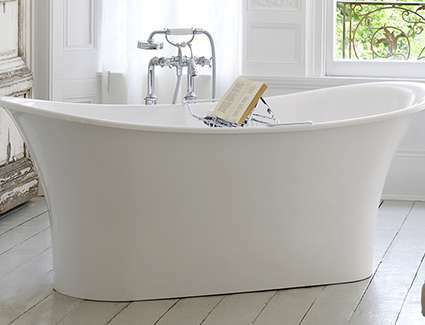 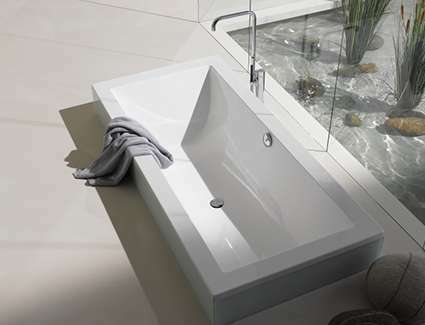 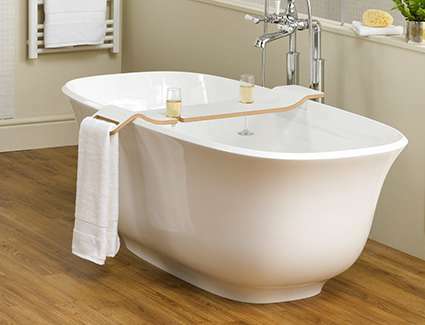 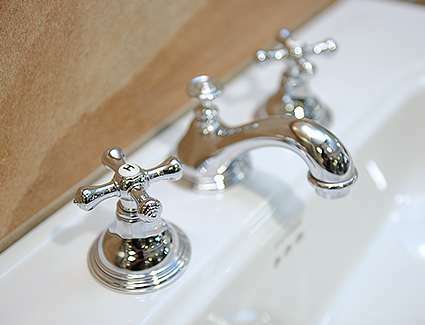 Spinks offer a whole host of touches to choose from to finish off your bathroom perfectly. 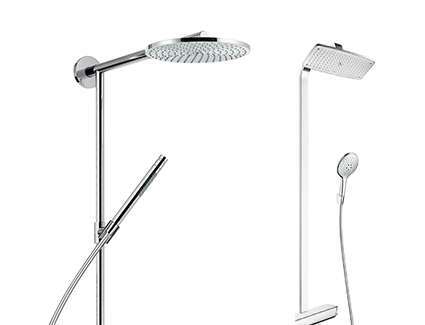 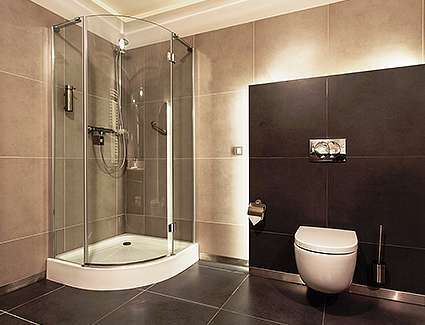 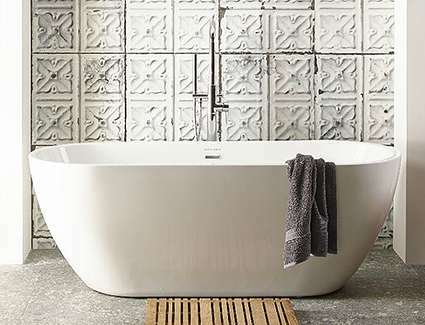 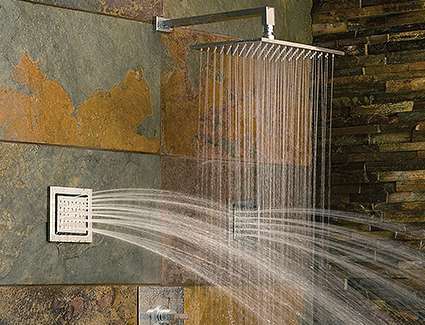 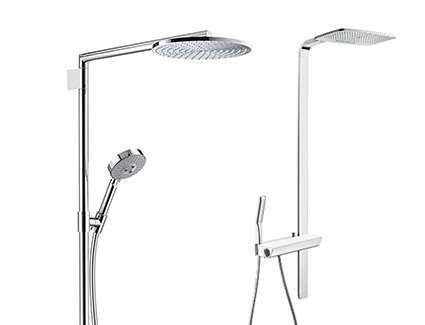 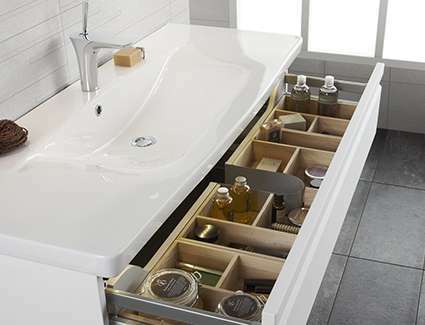 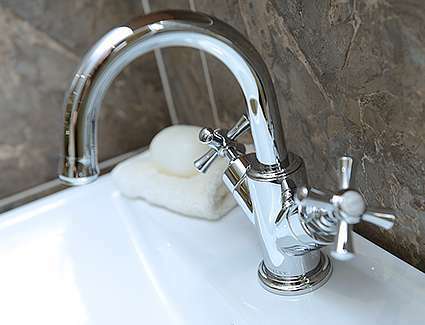 Taps and Mixers are key elements in any bathroom. 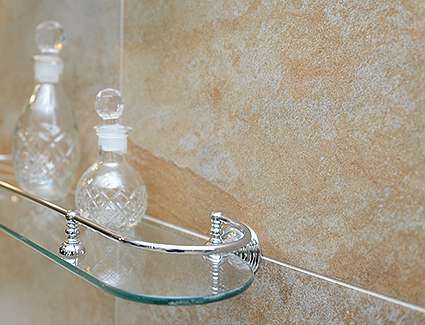 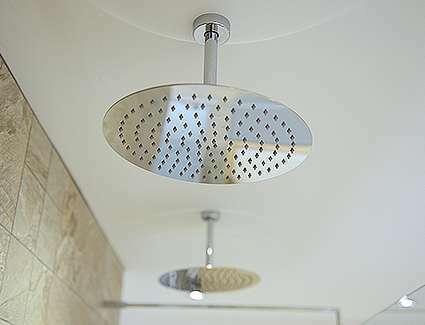 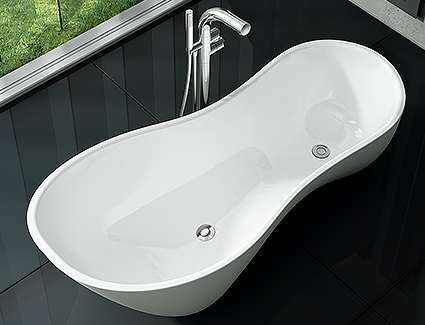 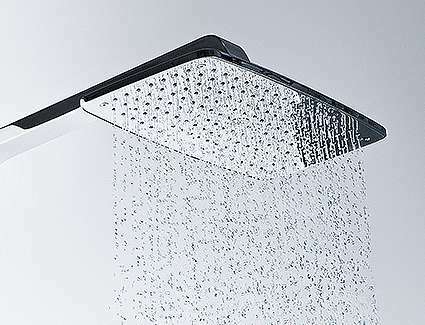 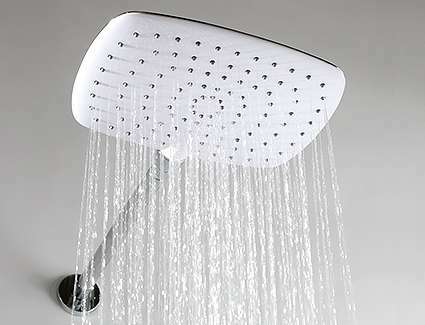 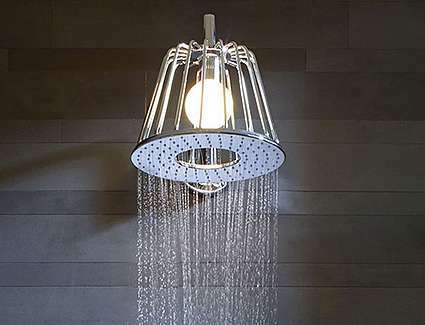 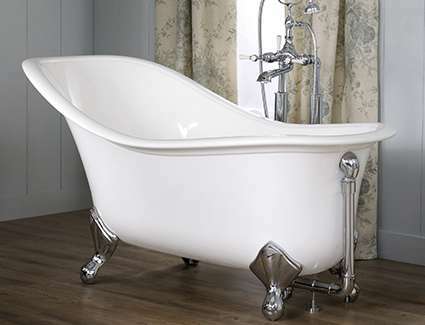 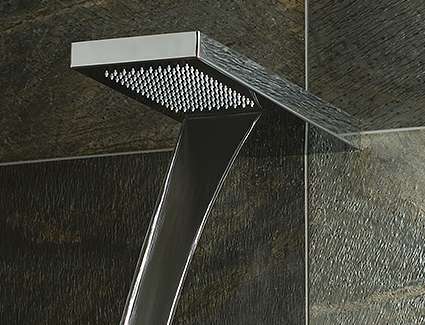 They can take on simple practical forms or can be a stunning finishing touch to both a bath, shower and basin. 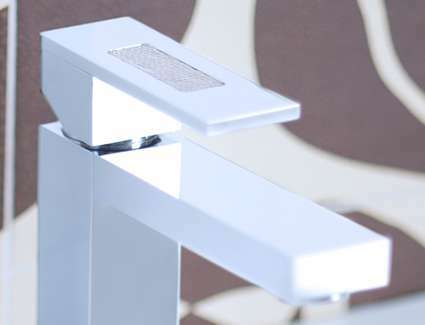 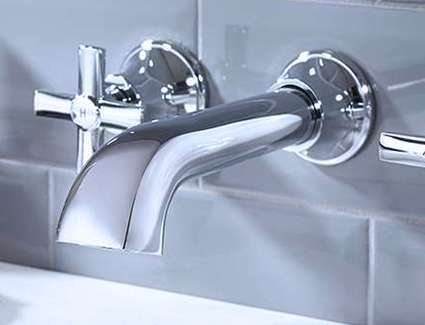 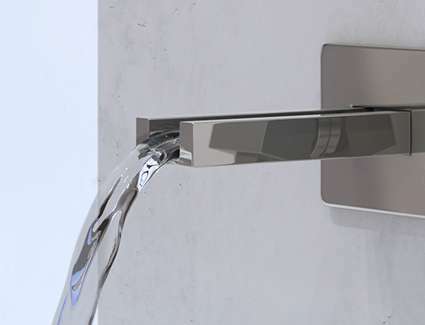 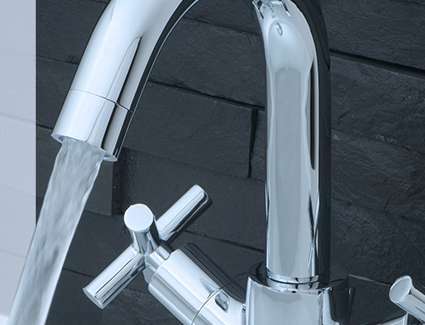 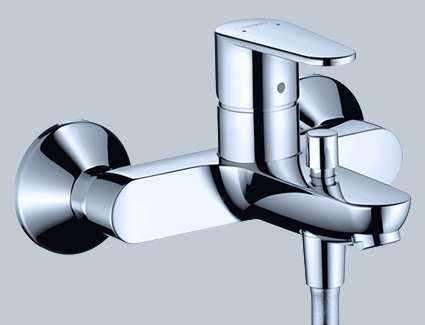 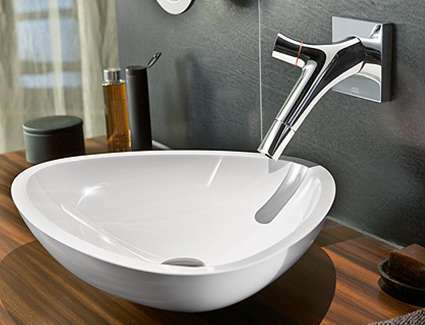 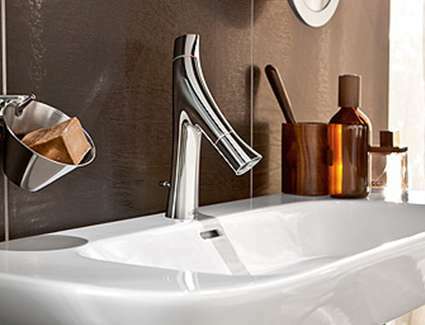 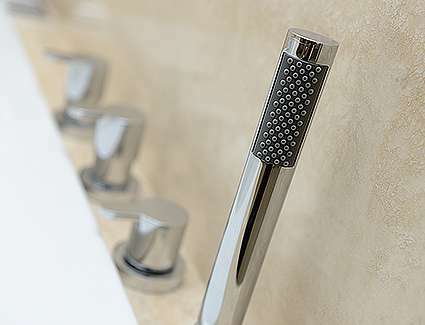 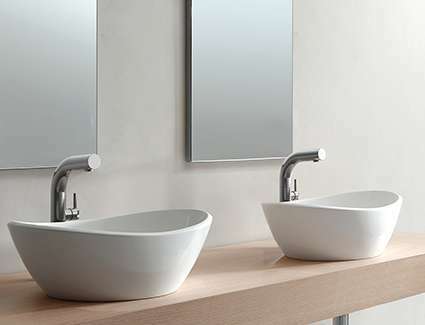 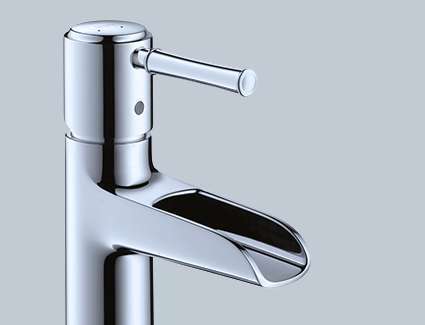 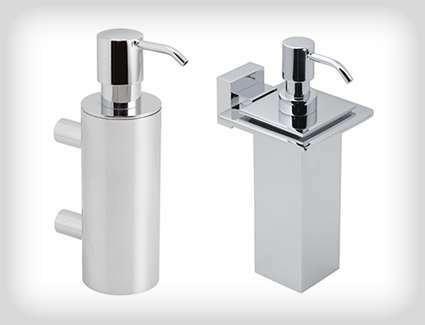 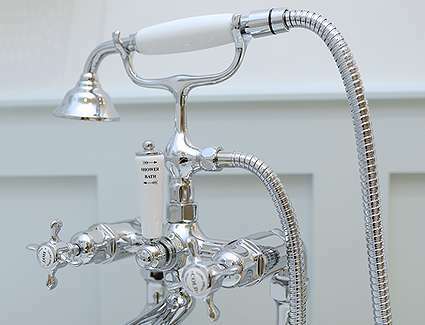 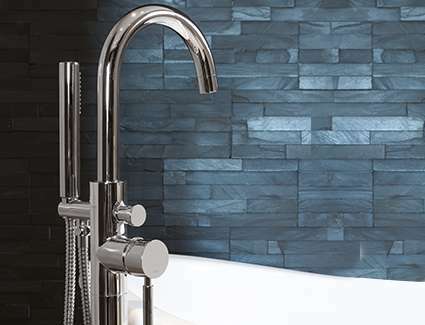 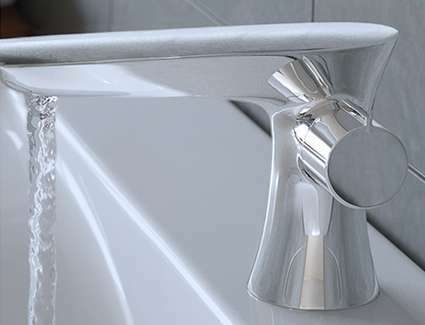 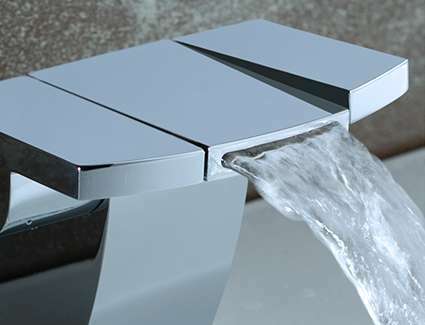 We offer a whole host of taps to choose from in all shapes, sizes and finishes. 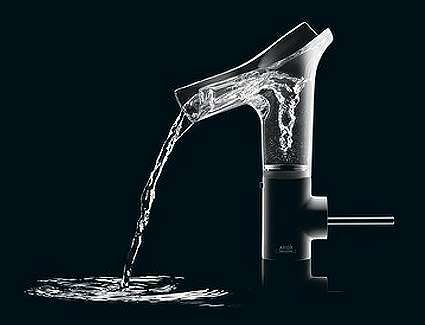 Working with the likes of Vado being able to find pretty much any design requested. 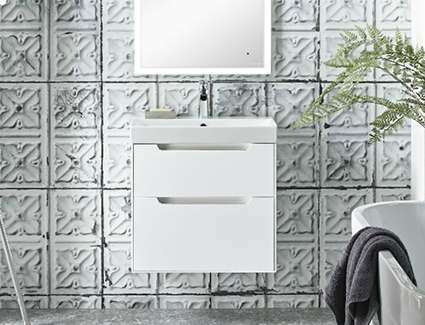 Mirrors are both an aesthetic and practical addition to any bathroom. 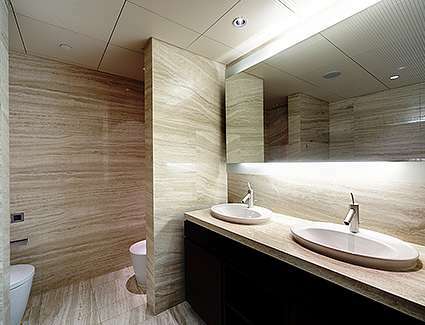 Some choose to have a small, discreet mirror and others would like to make a feature out of it. 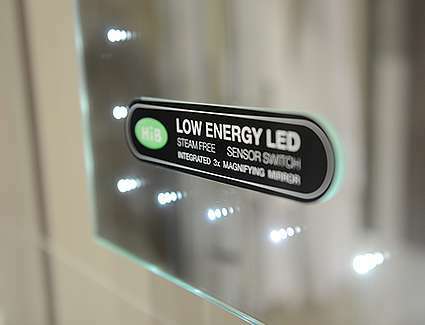 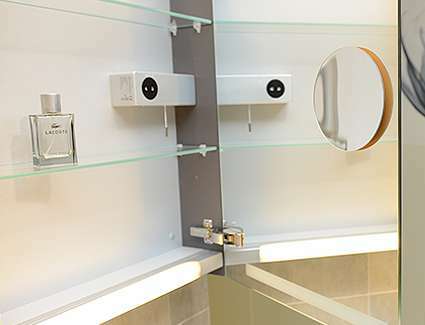 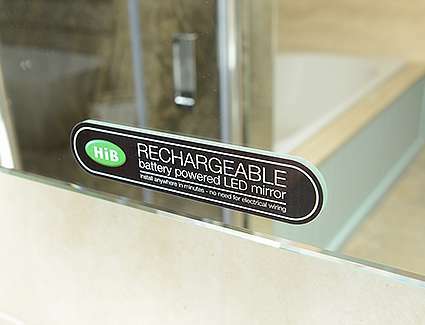 Spinks offer Illuminated mirrors, decorative glass, technology inspired Wi-Fi music playing mirrors and mirrored cabinets to give the illusion of a bigger room if space isn’t a convenience. 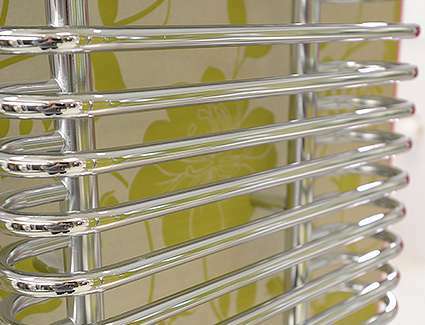 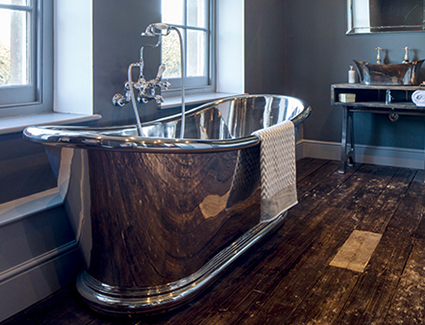 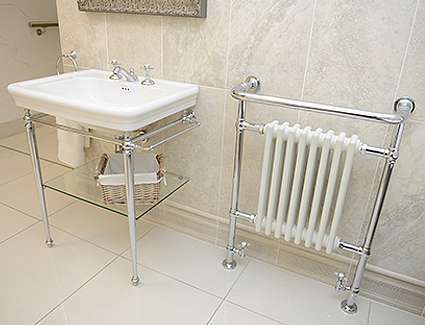 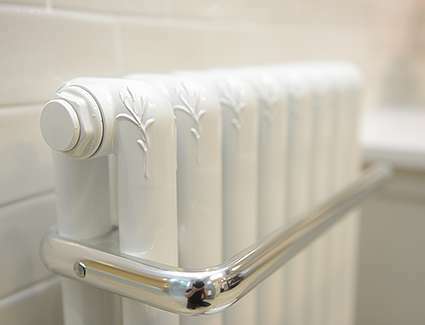 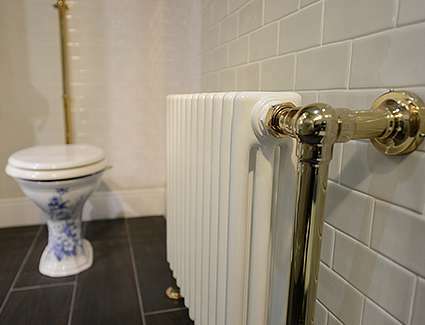 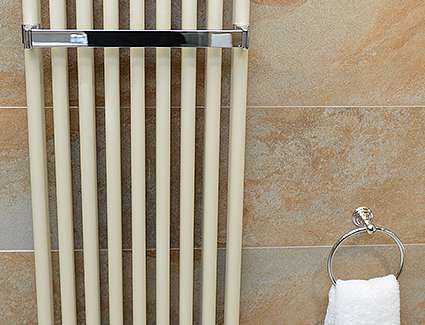 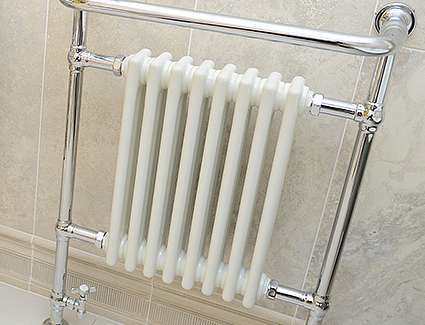 Most people don’t even think about their radiators when planning a new bathroom, our designers at Spinks do! 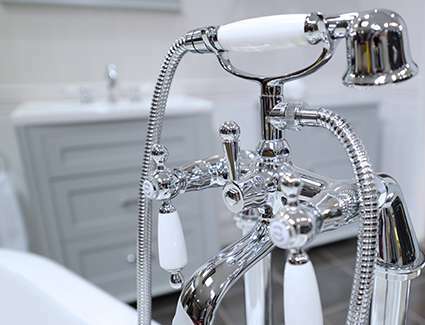 Whether you are looking for a quirky round or an unusually shaped fitting then the stunning Bisque collections could be for you. 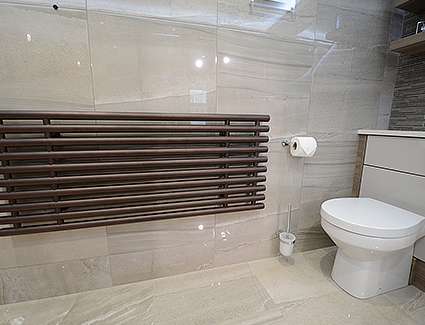 Wanting something slightly more understated but still beautifully manufactured – the Zehnder products are for you! 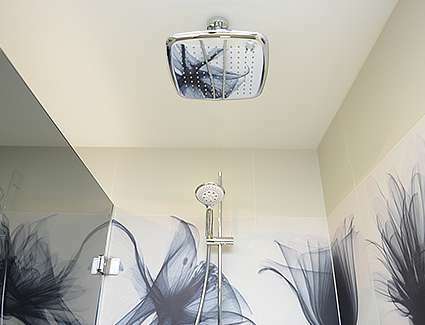 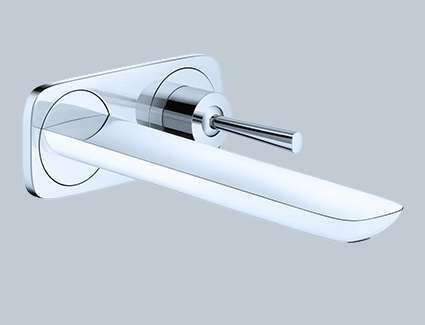 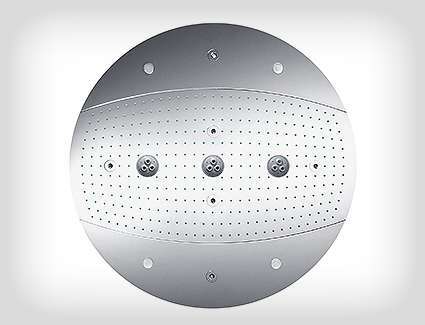 Wall and ceiling lights are a Spinks specialty alongside a range of LEDs and sensors. 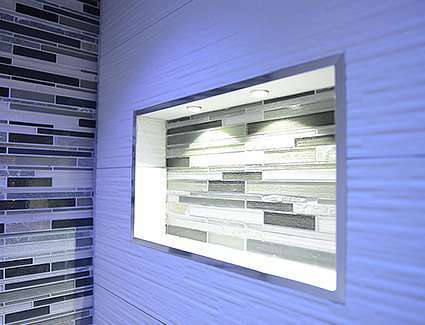 Or for that little wow factor – why not add some mood lighting which is a feature that is proving very popular. 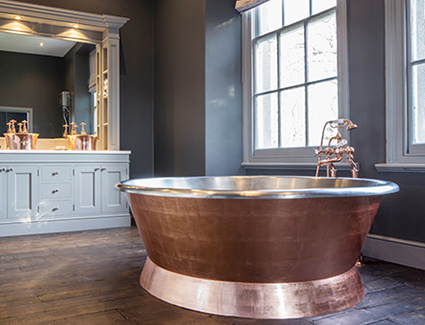 Don’t fancy a mirror or a piece of artwork? 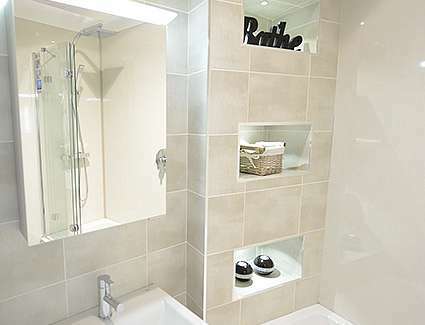 Then maybe an alcove could be up your street. 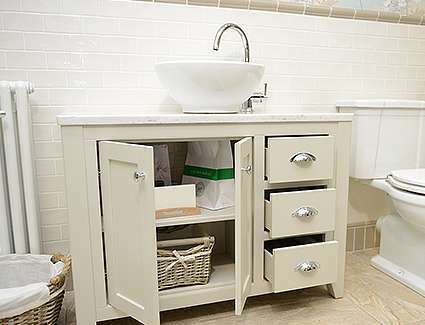 These niche areas create a completely unique feature and talking point for anything bathroom. 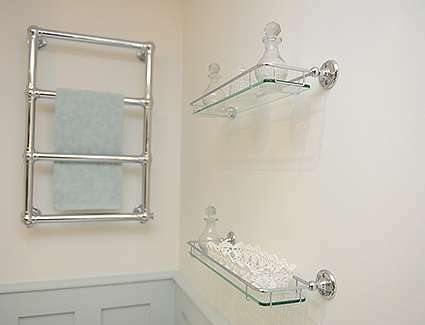 They can also come in handy too; as a shelf or simply a stunning way to add more light into a room. 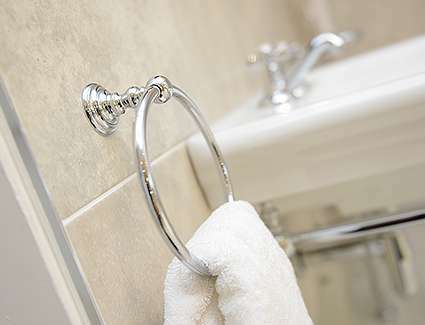 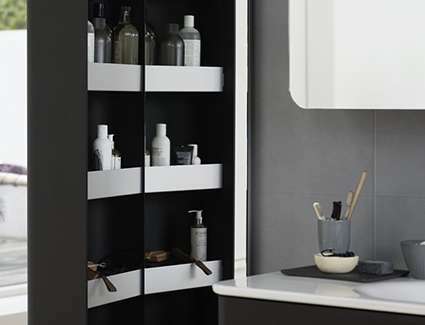 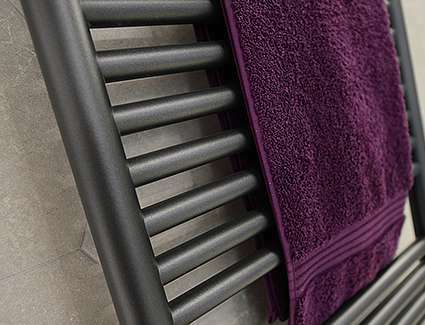 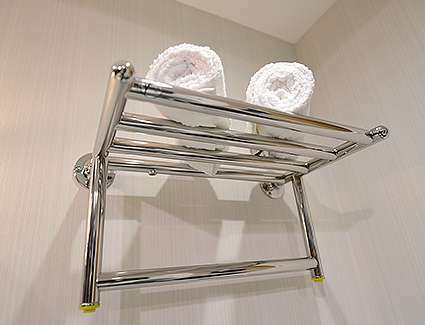 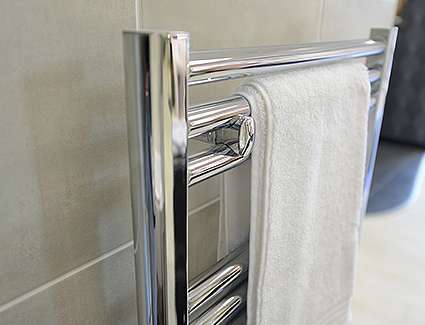 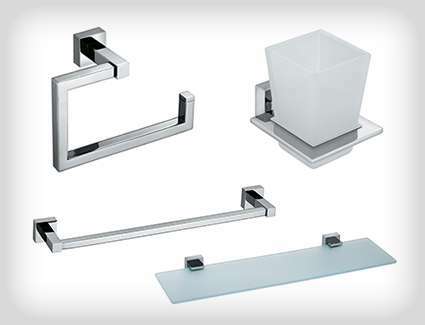 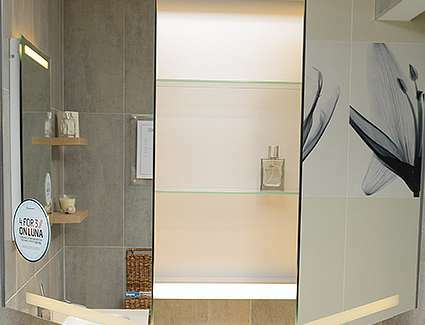 Spinks offer a whole host of accessories including beautiful matching ranges that include toilet roll holders, towel rings or rails, robe hooks and shelves to name but a few. 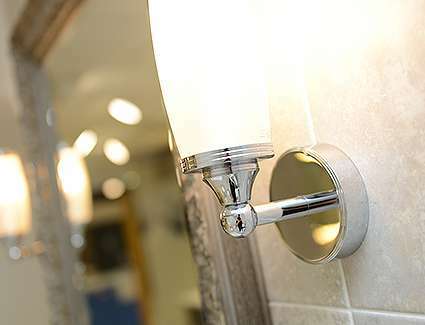 We also offer a touch of sparkle should you want it with a stunning range of handles. 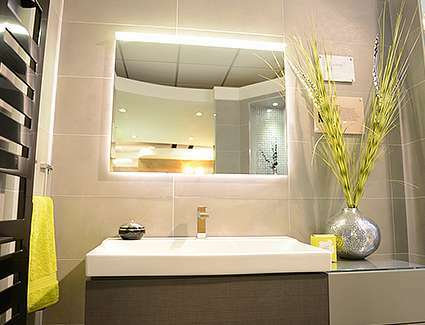 Alongside the main feature furniture’s in a bathroom other eye catching statements can be made using vanity tops, mirrors and technology. 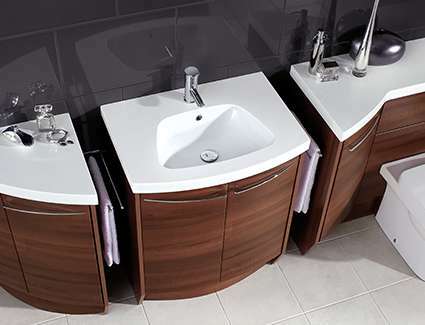 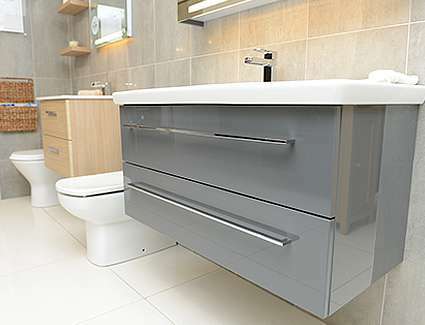 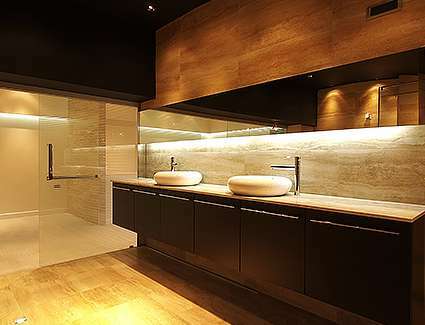 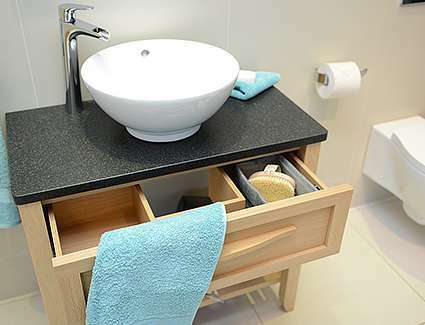 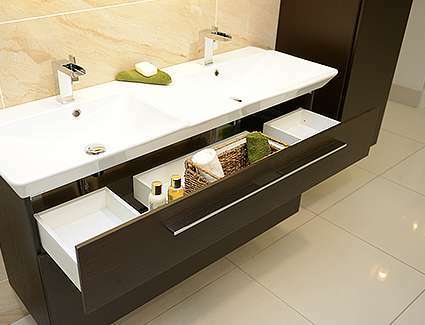 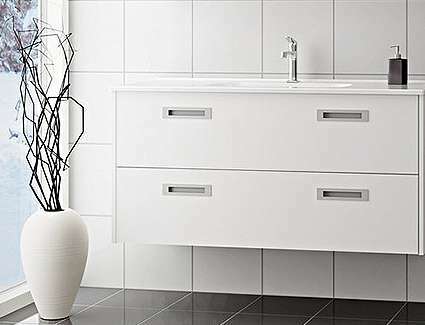 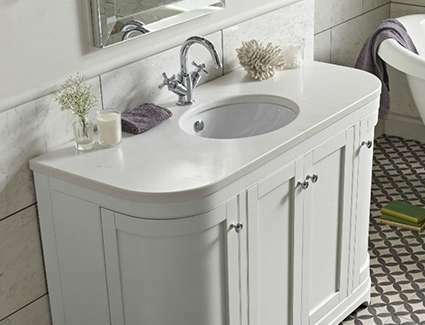 Spinks offer a range of beautiful materials and textured vanity tops including stone, granite and corian. 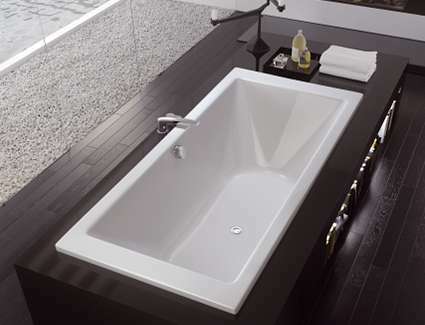 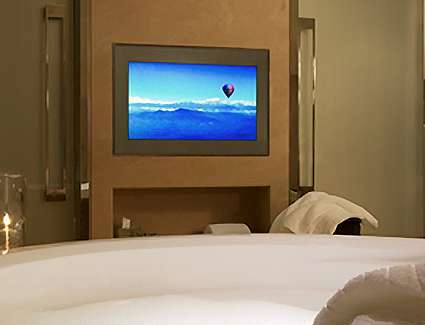 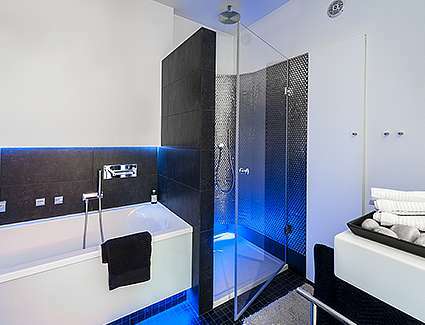 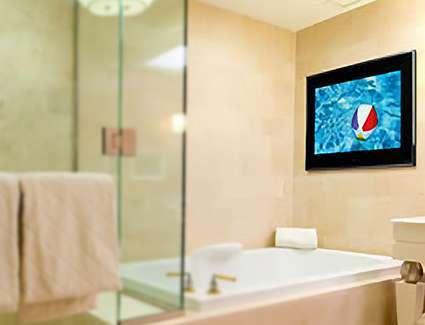 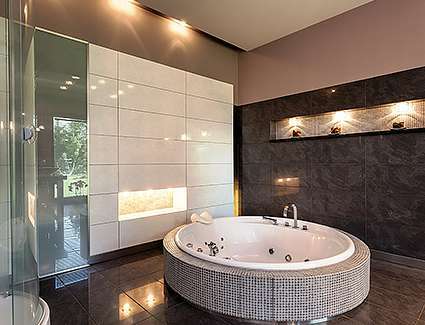 Or for ultra-modern themes why not install a television in the bathroom for ultimate relaxation!